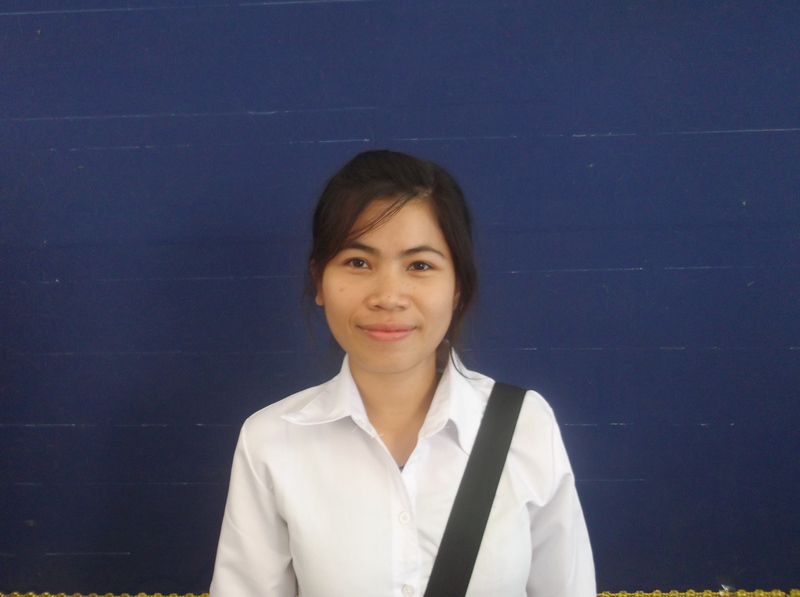 Sophon graduated in 2011, and has started working in administration. However, as he earns under the HCP minimum level, he does not have to make any HCP payments. 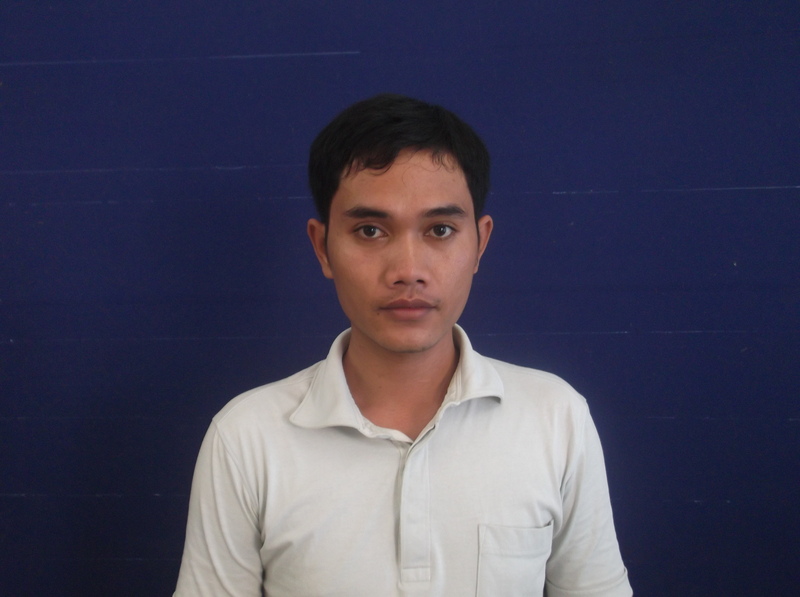 Nybunthana (Thana) and Sidet will graduate in 2012. There were only three new HCP students in Battambang in 2008 because HCP was expanding into a second University, in Kampong Cham. 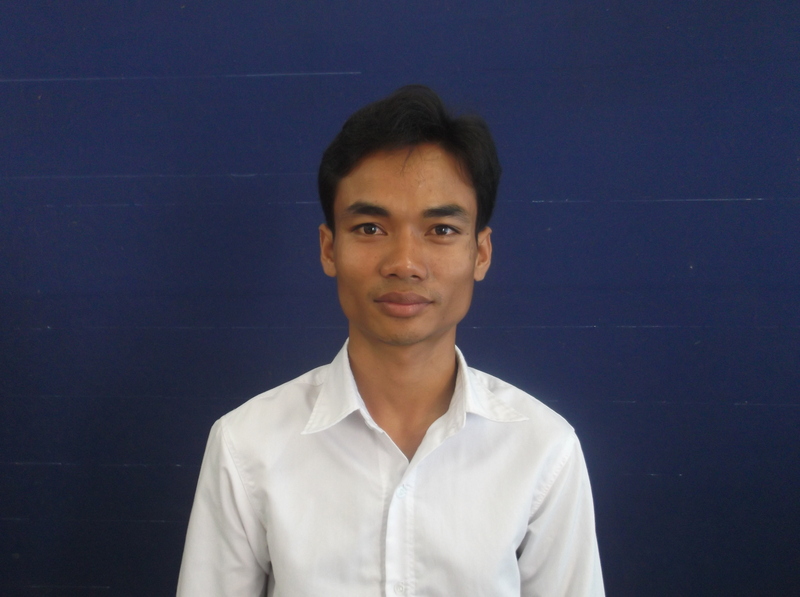 Thana has a University scholarship, and so his obligation will only be seven years. Sophon pays for his first year without HCP so his obligation is 7.5 years. Sidet has the full obligation of ten years.